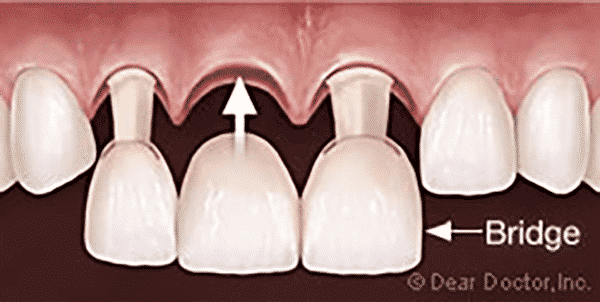 A bridge replaces one or more missing or extracted teeth by using the adjacent teeth as a foundation. 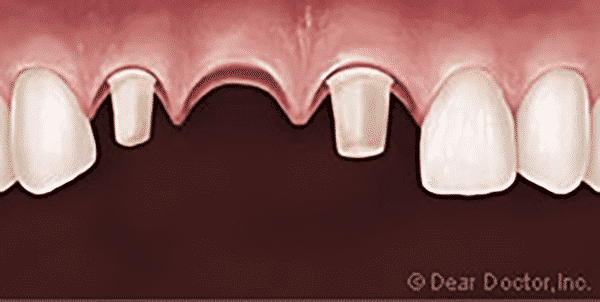 This creates a “bridge” between the remaining and the missing teeth. 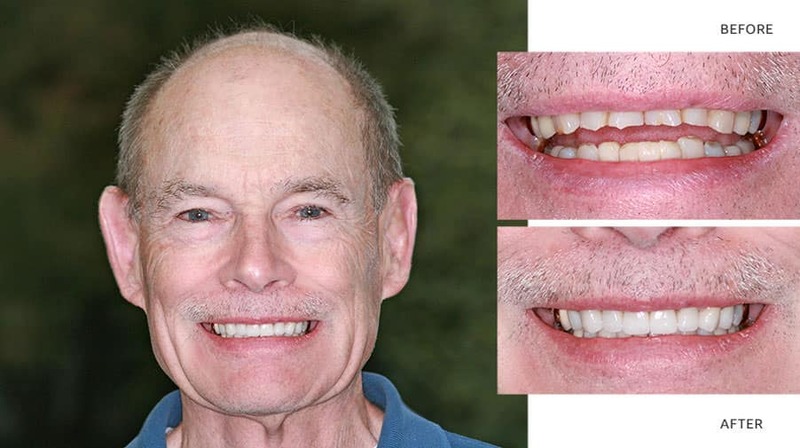 Although dental implants are available, there are a few situations when a bridge may be the best or most appropriate choice to replace a missing tooth. 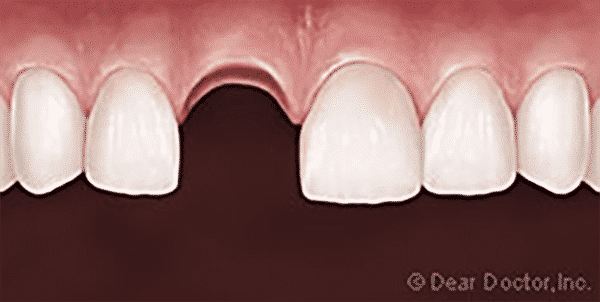 Bridges may be selected when a patient is medically unable to receive an implant, lacks sufficient bone for an implant or in special circumstances, when a bridge would be more esthetic. With the beautiful choices in materials available today, it is virtually impossible to tell the difference between a bridge and natural teeth. The days of the “dark gum line”, caused by bridges made with a metal undercoat, are gone. 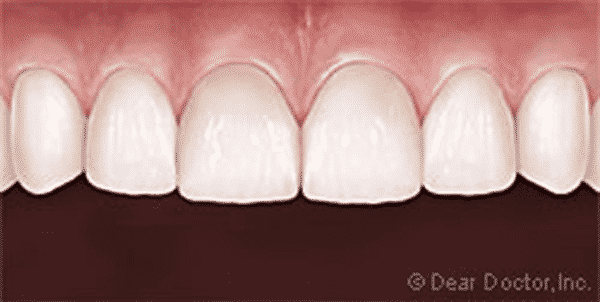 Todays dental bridges are beautiful, reflecting light and showing translucency like natural teeth. If you are missing a tooth or multiple teeth, ask Dr. Fisher which treatment options are available to you. Dr. Fisher will perform a careful examination and discuss he right course of treatment to restore your smile.